We credit our strength and endurance to a consistent approach to managing our business, and to the character of our people. Mr. Hess is a seasoned executive with over 20 years of experience building successful global businesses in the telecom and communication solutions and services sector. Over the course of his career, Mr. Hess served as President of MTS Inc. and Mer Inc., VP Business Development of C. Mer Industries Ltd. and the CEO of Gilat Satcom Systems Ltd., a publicly traded company. Most recently, Mr. Hess was the General Manager of Bioness Neuromodulation Ltd., a provider of medical devices. Mr. Hess holds a B.Sc. degree in Physics and Computer Science from Ben Gurion University and M.B.A. degree from Tel Aviv University. 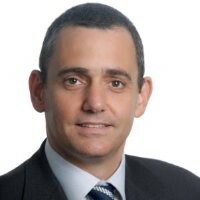 Mr. Kaplan is the VP Marketing of MTS where he sets MTS’s global marketing strategy to drive awareness and demand for MTS services and products. 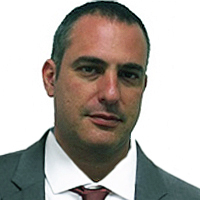 Oren is a Digital Media senior manager and entrepreneur specializes in performance based marketing and advertising. Oren acted as CEO and held other senior executive positions at various companies. Ms. Bar Joined MTS in February 2018. Prior to joining MTS, Ms. bar was chief financial officer at H.T.S Market, ltd., an internet marketing firm and corporate controller of EZTD Inc. (OTCMKTS: EZTD). In addition Ms. Bar served as an audit team manager of public and private companies at Kesselman and Kesselman, Certified Public Accountants (Isr. ), a member firm of PricewaterhouseCoopers International Limited. Ms. Bar holds a B.A. degree in Accounting and Economics from Tel Aviv University, is licensed as a Certified Public Accountant in Israel and a member of the institute of Certified Public Accountants in Israel. 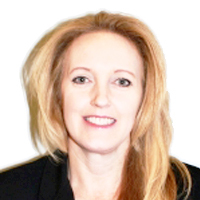 Mrs. Servos is the Vice President of Client Services for all of MTS North America. She brings over twenty years of in-depth business experience in the telecom industry, leading professional services and support operations. Mrs. Servos has held several positions at MTS, from managing the development and quality assurance teams, to managing the implementation and support teams, as well as, the product management team responsible for the MTS portfolio. Mrs. Servos came to MTS from Tampella Power Corporation, an international company where she managed the support, telecom and network services organizations. Catherine Mueller, VP of Business Development is responsible for developing and supporting the Channel Partner Program at MTS. 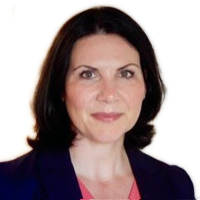 With over two decades of experience in information technology and telecommunications, Catherine has successfully worked in a variety of roles including business development, channel management, client director and account executive. 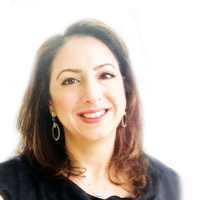 She has provided technology based TEM solutions to the Fortune 500, Higher Ed and Government sectors. Prior to joining MTS, Catherine held roles at MDSL, Vodafone Global Enterprise’s TEM Practice, and PINNACLE/Calero Software, where she was responsible for all aspects of account strategy.